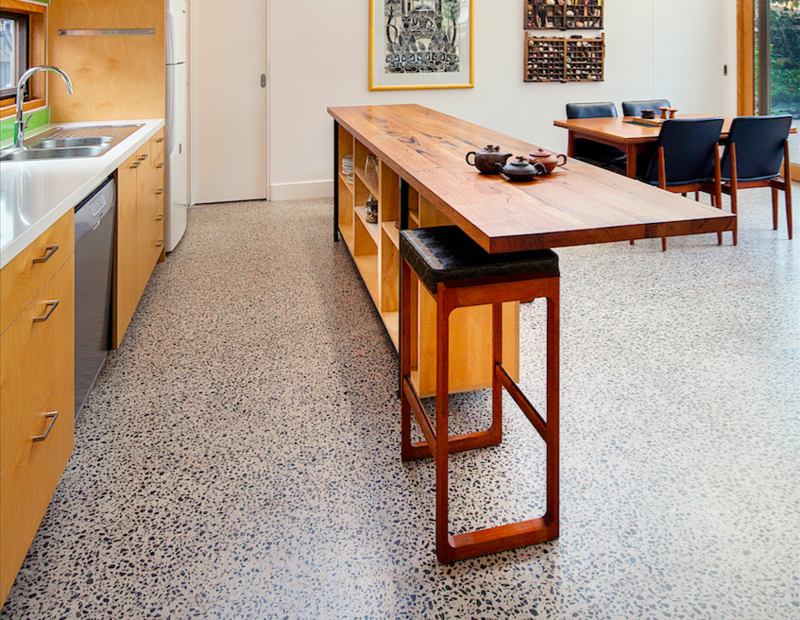 After extensive research and development, ACM has launched E-Crete, an exciting new product that is environmentally-friendly and possibly ‘the greenest’ concrete used anywhere in Australia. E-Crete is a geopolymer concrete that replaces up to 100% of the conventional cement in concrete with waste materials from coal fired power stations and steel manufacture. Using technology developed in Melbourne E-Crete can be used to replace conventional concrete with similar performance characteristics both in the fluid and hardened states. To date E-Crete has been used to manufacture retaining walls, panels, footpaths, kerb and channel and building slabs. Continual research and testing is leading to an even larger range of uses for the product. 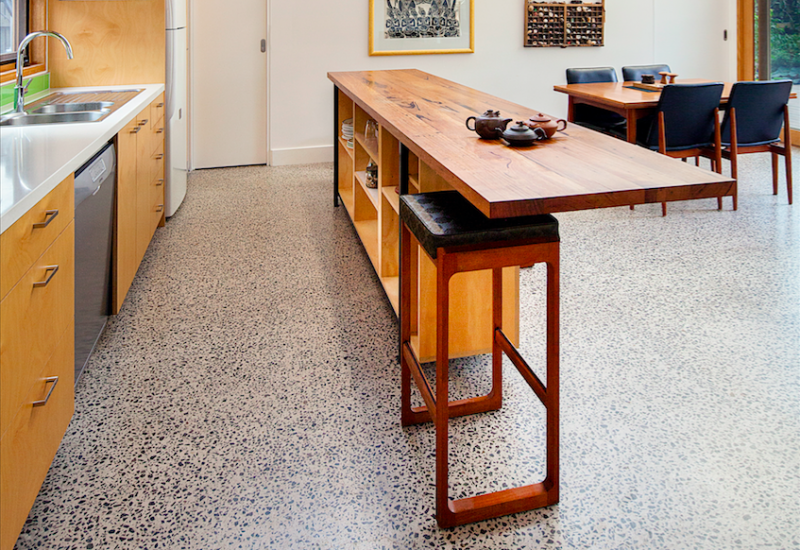 It can be provided in an array of exotic blends for exposed aggregate and polished floor applications. E-Crete reduces the CO2 emissions by more than 80% compared to traditional cement based concrete.